A secondary school catering for young people with SEMH and associated conditions. 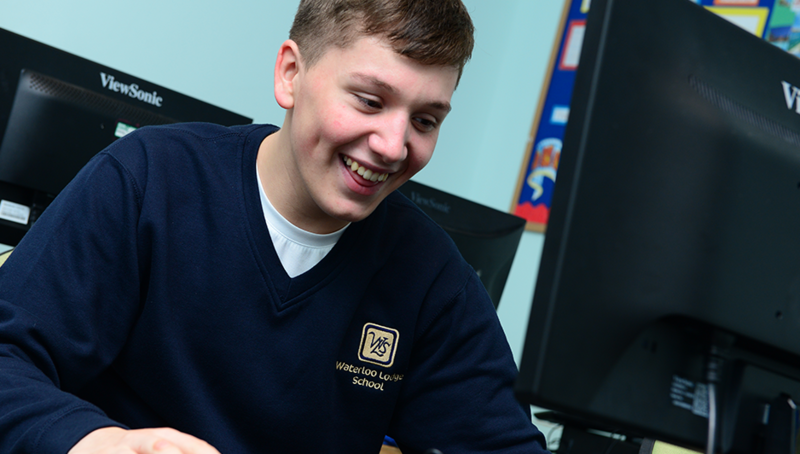 Outstanding support to help pupils reach their potential and achieve their goals. Waterloo Lodge offers a successful, therapeutic approach to re-engage pupils who’ve endured serious difficulties at their previous schools. 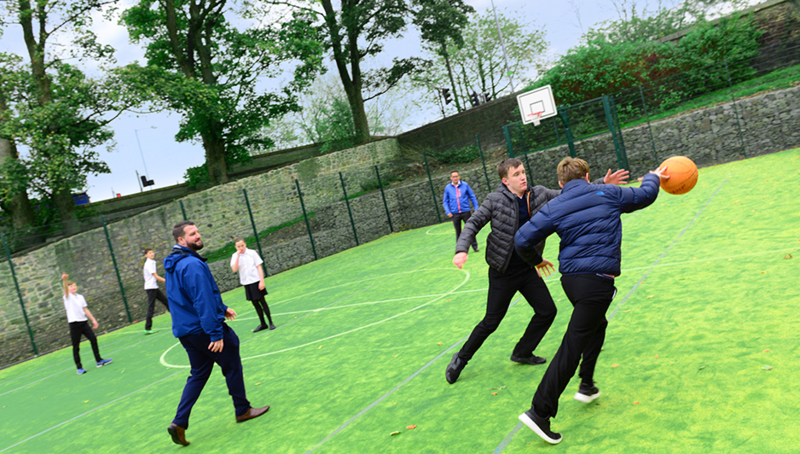 The specialist, dedicated and expertise of the staff team ensure pupils can learn at an appropriate level and pace in a calm & constructive atmosphere. 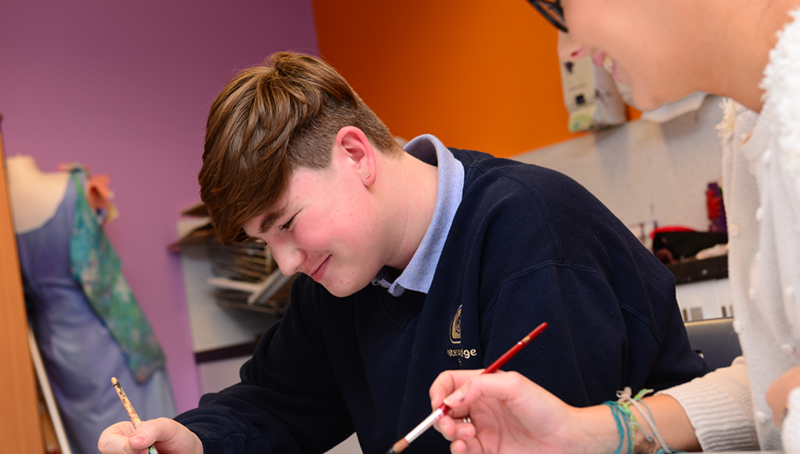 Pupils who secure a place at Waterloo Lodge make outstanding progress in a wide range of subjects across a broad curriculum, which captures pupils’ interest and offers excellent opportunities to learn. 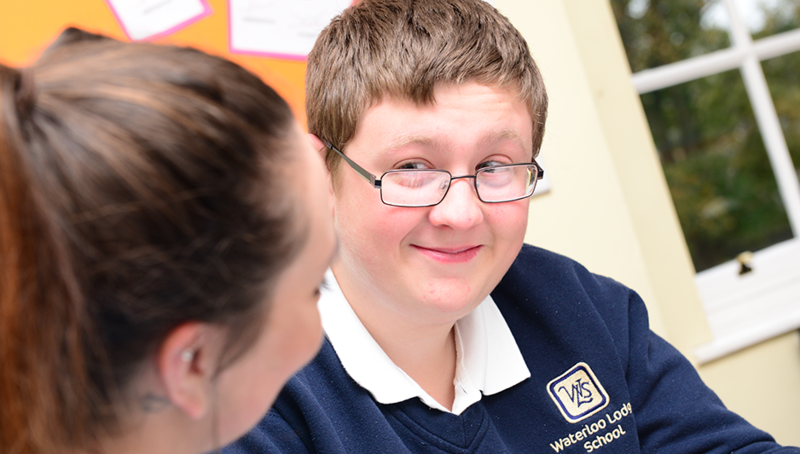 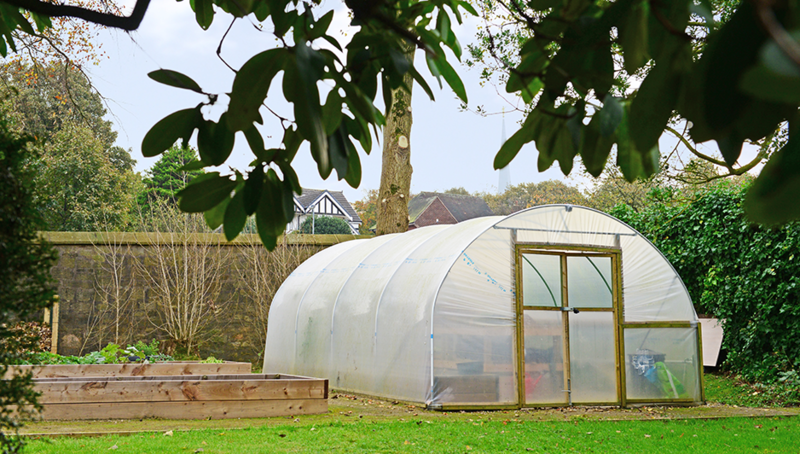 Waterloo Lodge offers places to secondary pupils with social & emotional problems, ADHD, autism, and associated conditions. 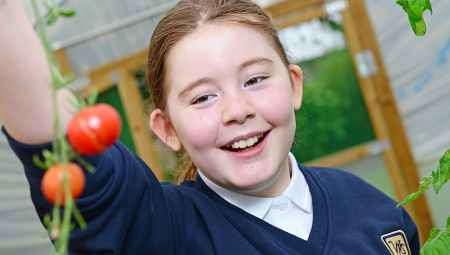 Ofsted has acknowledged the school’s “well thought out” strategies for pupils to improve their behaviour, confidence and social skills as well as academic success. 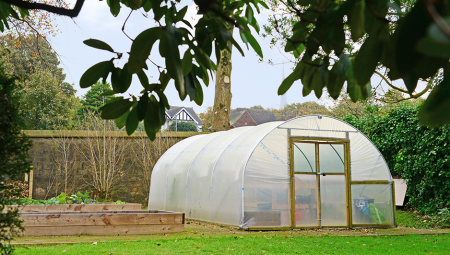 The school’s 14-19 co-ordinator ensures pupils continue to succeed in college or work even after they’ve left Waterloo Lodge so they can move on to a meaningful adult life.